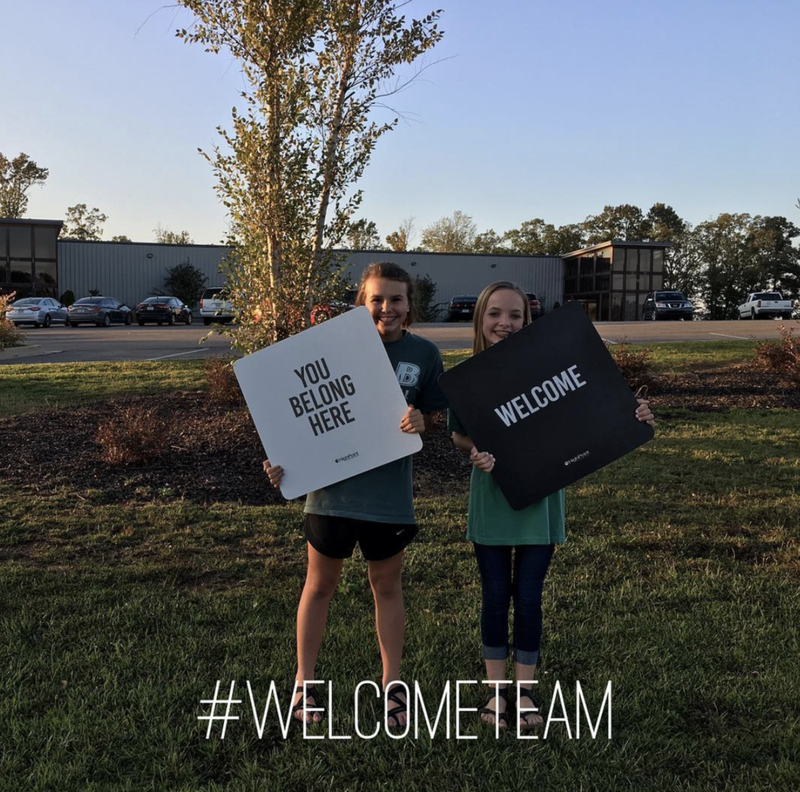 Welcome Team. Summer event planning. Investing in younger kids. If any of these things sound like something you are interested in then you need to join our Student Leadership Team.